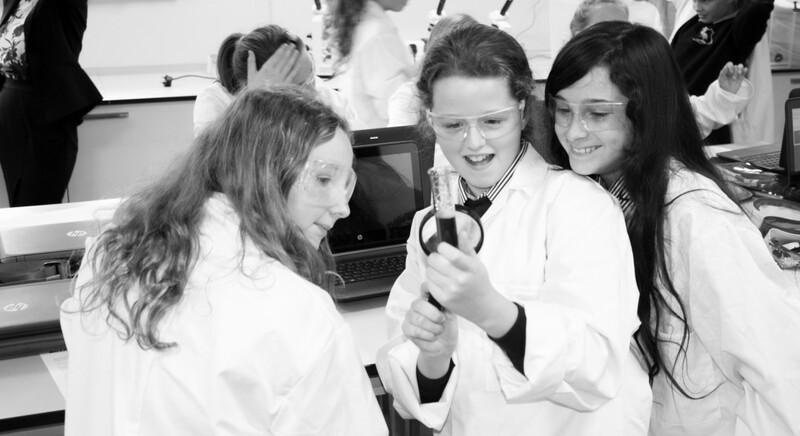 Skipton Girls’ High School has gained national and international recognition for its work in science technology, engineering and maths. 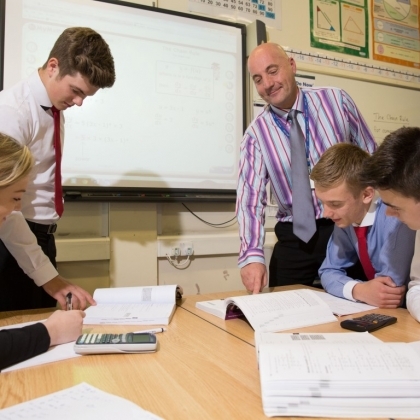 Find out about our range of subject specific development options for specialist teachers. 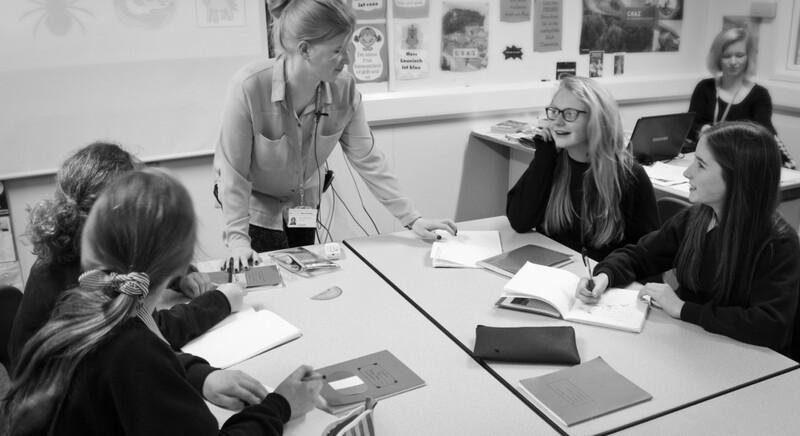 From teacher training, to continuing professional and leadership development, we offer a range of opportunities for teachers and associate staff. 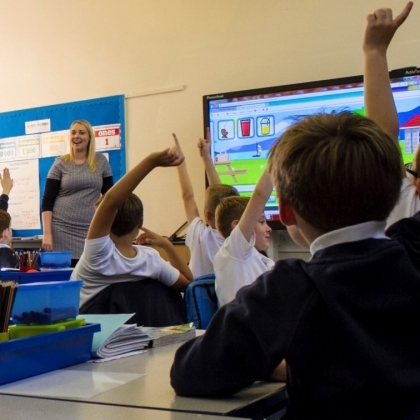 Northern Lights is funded by the Department for Education via the Strategic School Improvement Fund to support partner schools to improve the achievement of their students. 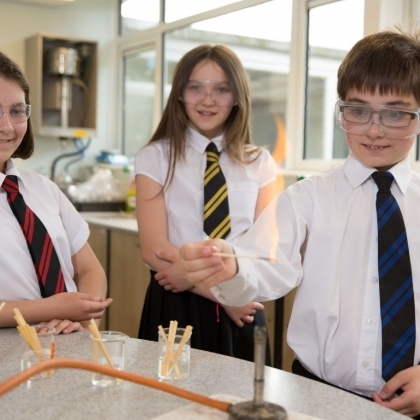 Northern Lights Teaching School Alliance (NLTSA) is led by two outstanding schools at the forefront of teaching and learning: Skipton Girls’ High School and Feversham College, in Bradford. We are a diverse alliance of school communities which together champion school improvement and promote the very best in professional practice to ensure that every child benefits. Our teaching school alliance is united in its ambition to secure the very best learning and outcomes for all our children and young people. We share our professional expertise in support of schools and colleagues. We support all our teachers in their professional development, refreshing the expertise of serving colleagues and nurturing new generations of leaders. We provide high quality training and professional development for teachers and leaders at all stages in their career. Our outstanding practitioners design and deliver programmes which aim to develop thinking, reflective, and brave teachers who will place the welfare and progress of their students at the centre of their practice. 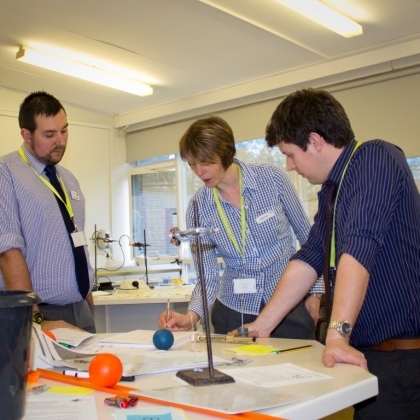 As well as working with our alliance schools, NLTSA supports other schools particularly in STEM subjects. [bio] => We bring together schools who serve a diversity of communities, offering a unique range of opportunities to aspiring teachers and leaders. 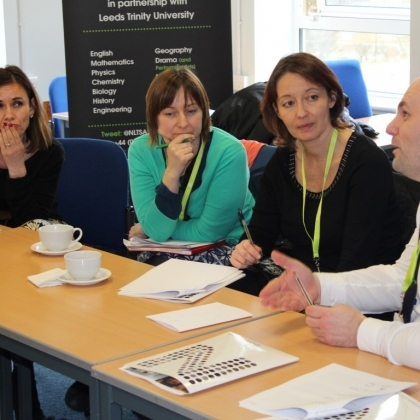 Great feedback from our Journey to Outstanding Middle Leadership Programme... "Really enjoyed the session". "Reflective" "Will focus on the qualities and also be kinder to myself, acknowledging that I am already doing a lot of these things..."